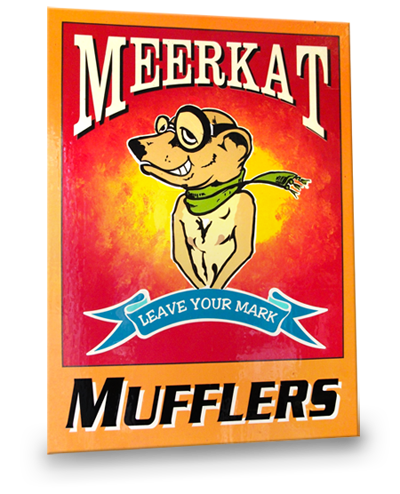 Meerkat Mufflers specialise in custom made, stainless steel motorcycle mufflers and exhaust systems for bikes of every shape and size. We can do refurbishments or fabricate replacement mufflers for your vintage restoration, perform baffle modifications for your daily ride, or create custom systems for your project chopper. 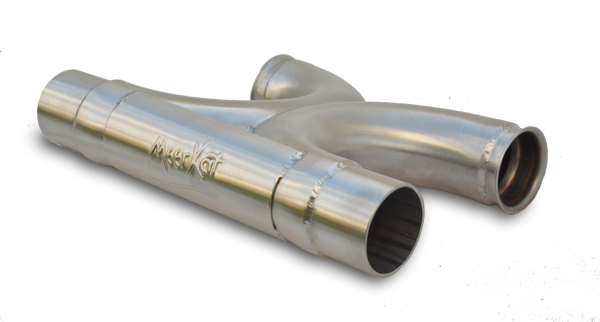 The lightweight MEERKAT CROSSFLOW pipe will let your Triumph 1200 Thruxton R, Thruxton Bonnie T120 and Street Twin, breathe and roar… a cost effective upgrade that makes a huge difference and maximises the potential of any other modifications. Read More… or purchase one for your bike today! This beautifully crafted stainless steel balance pipe/crossover is designed to replace the catalytic converter box and allow the bike to breathe, but without the straight-through “crack”, and look good at the same time. Just remove the cat box and this crossover will fit in its place. The Meerkat Crossover will suit your TRIUMPH 1600 & 1700. Custom Mufflers and Exhaust modifications to suit your daily ride or your classic project. Check our services page for more info or have a look at our photo gallery.